Cave Creek condominiums, patio homes, town houses, and lofts listed for sale on the Arizona MLS (ARMLS). Condos! 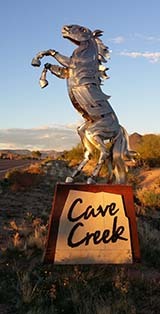 Cave Creek luxury properties listed for sale. Listings of Cave Creek patio homes and town house real estate listings now on the market for sale in Arizona. 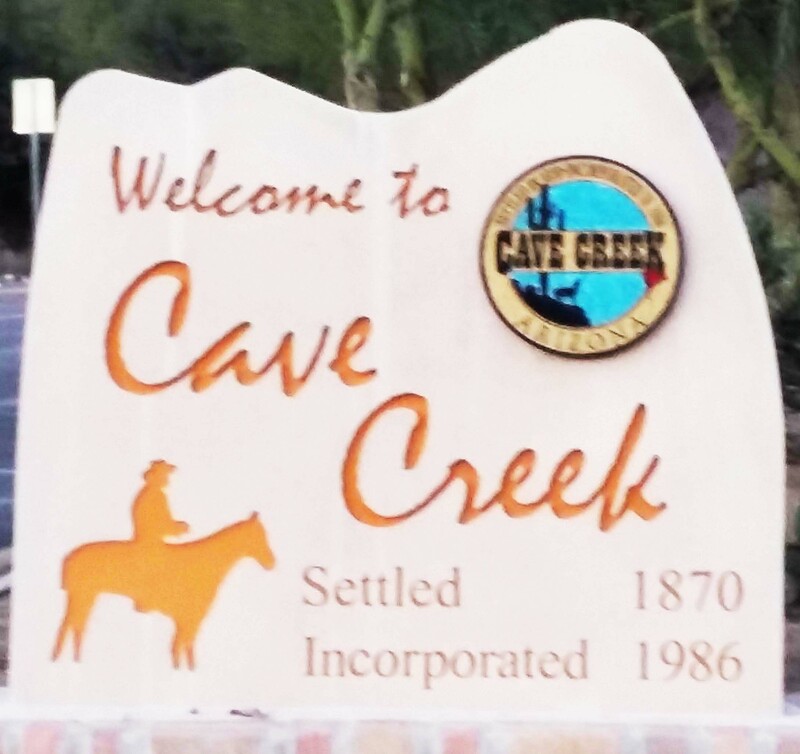 Executive luxury properties for sale in Cave Creek AZ 85331 real estate. Some Cave Creek estates include virtual tours of these multi-million dollar properties. Luxury homes for sale in Cave Creek, AZ as listed on IDX of ARMLS, Arizona real estate's largest MLS.